The U.S. government has taken a stand in the ongoing debate between domain names and privacy. It has written a letter requesting an investigation into GoDaddy, the world's largest domain manager, for their restrictions on the Whois service. This new investigation could end up forcing the United States Department of Commerce to intervene in the entire domain-naming and website lookup system. It also might prove to be a turning point in the ongoing saga of GPDR implementation. Whois is a database that is used to connect domain names with their owners. It is managed by ICANN, the International Corporation for Assigning Names and Numbers, which handles internet domains and domain names. This database is helpful for companies that are squabbling over domain names and the ownership of copyrights connected to domains. 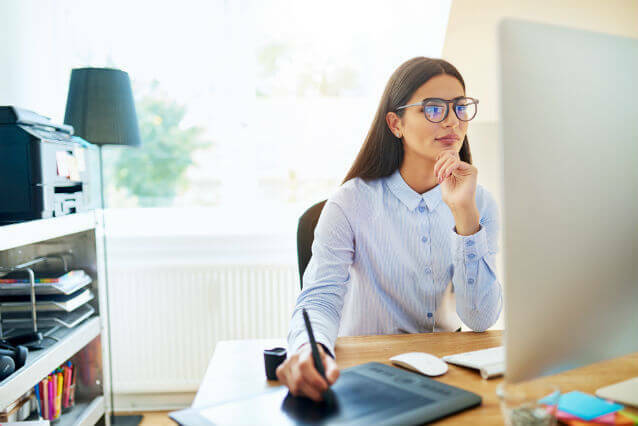 A particular domain name can help drive search engine results and that could mean the world of a difference between success or failure for a company, organization, or even a political candidate. The Whois database helps provide an impartial record of domain ownership in order to settle these many potential disputes. The problem with Whois is the nature of handing over personal data on domain ownership in the era of GDPR. This new privacy regiment establishes steep fines for companies that do business in Europe. It places controls over the personal information that can be gleaned from individuals. The new requirement has caused a considerable amount of stress and worry throughout Silicon Valley. Such a concern led GoDaddy to suspend their participation in the Whois program. The fear is that the personal data given to Whois may violate GDPR and cause a damaging fine to be levied against GoDaddy. While the move protects GoDaddy from potential fines and charges, it also causes an unsustainable problem with the entire fabric of Whois. Losing the world's largest domain registration company makes Whois and ICANN incomplete and ineffective. The Commerce Department was provoked by this unsustainable situation into sending its letter critical of GoDaddy. The GoDaddy-Whois flap is one of a number of conflicts that have emerged following the imposition of GDPR. Many companies and privacy advocates originally praised GDPR as a solution to the privacy overreach that has characterized companies such as Facebook in the recent years. However, GDPR was written in a manner that does not take into account the ways that companies use the personal data of individuals. As a result, the former were pushed to file lawsuits and significantly change their business practices. Some businesses have even shut down simply because of potential threats that they face from GDPR. The Whois-GoDaddy debate is just an early round in the many conflicts the Commerce Department will have in the next few years surrounding GDPR. The Whois database flap could be resolved relatively quickly. GoDaddy, ICANN, and the United States government could reach an amicable settlement that reduces GoDaddy's liabilities while also supporting the Whois system. However, such a settlement does not solve the underlying problem. 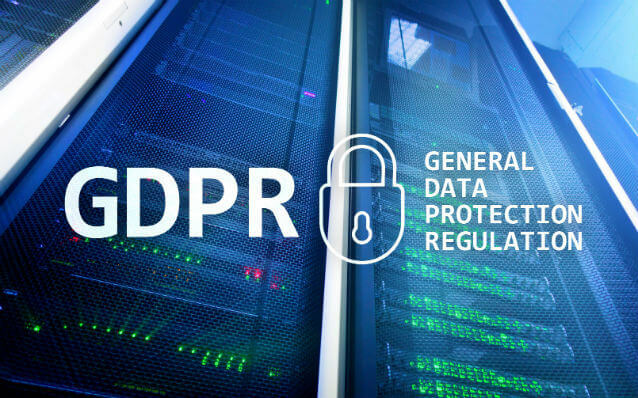 As long as GDPR continues to be difficult to understand and follow for some companies, there will continue to be regulatory and service-related problems.